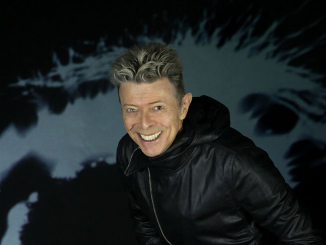 David Bowie feared he would be assassinated by a sniper at a concert in Ireland in 1987. The 69-year-old star passed away in 2016 after a secret battle with cancer but Irish musician Christy Dignam, of rock band Aslan, has revealed that David was terrified about an assassination attempt when he took to the stage at Slane Castle in Ireland in 1987. 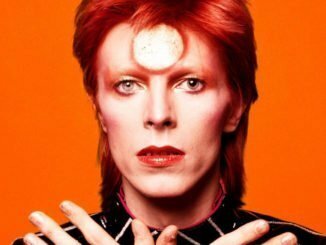 Speaking on Virgin Media One’s ‘Six O’Clock Show’, Christy – whose band supported Bowie at the gig – said: “At the time Bowie didn’t want to meet us, because he was over here as an Englishman in Ireland during the Troubles, and [John] Lennon was after being shot a couple of years before that. He was really paranoid because when he was going on stage, we were backstage and he went on in a military formation. “There was about 12 or 16 of them in the band, and they were all dressed in grey boiler suits, so if there was a sniper there they could not have picked out which one was Bowie.” Although Aslan tried and failed to get Bowie’s autograph after the Slane concert, they bumped into the star years later when he confessed the security measures he had taken to protect himself in Ireland. Meanwhile, it was recently revealed that David wouldn’t let his Glastonbury Festival headline set be aired live in 2000. The late music icon played on the Pyramid Stage 18 years ago, but the BBC weren’t allowed to show more than half an hour from the career-spanning performance. 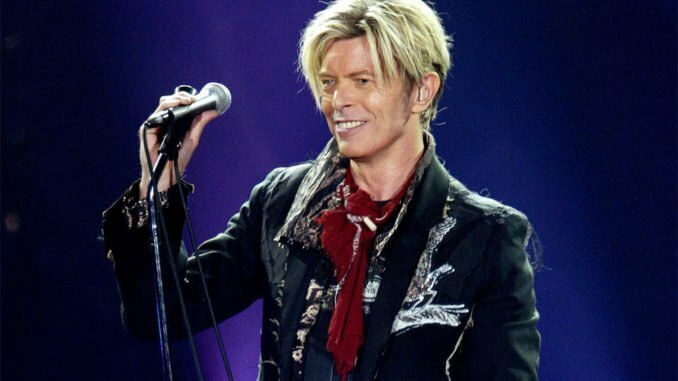 Mark Cropper – who has long been the producer of the BBC’s coverage of the Worthy Farm festival – said: “I think Bowie knew exactly what he was doing on the night of 25 June 2000. “He wasn’t about to give away his peak performance for nothing. 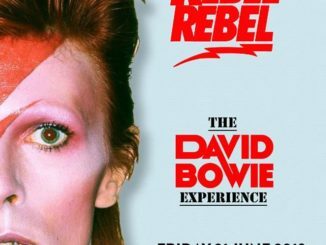 “He hoarded that night so that one day it could be shown in all its glory as his legacy, the culmination of his golden years and surely his greatest concert since he buried Ziggy Stardust at Hammersmith in July 1973. “It’s a time capsule of his life, ready to be shared with us now that the stars have aligned.” The legendary headline performance was released in full for the first time in November. XS Noize is an independent international consortium of opinionated music lovers. Our mission is to provide insightful musical reviews, interviews, timely news and opinion. Our contributors come from various backgrounds, countries, age groups. Our musical interests span a wide array of music genres. XS Noize main headquarters is based in the ever lovely Northern Ireland with satellites in America, Scotland and England.